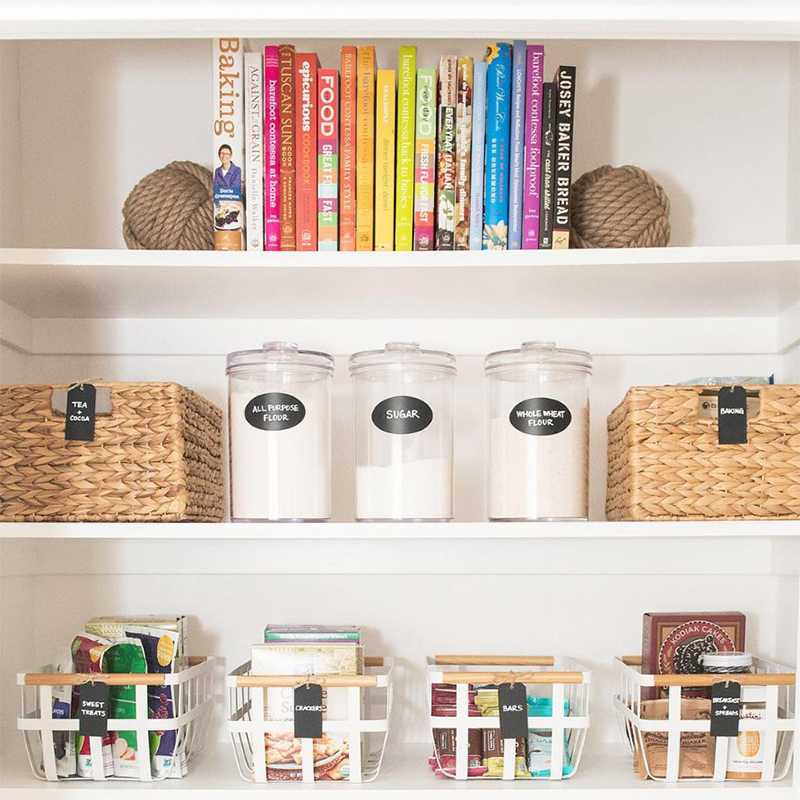 We have recently become obsessed with ‘The Life Changing Magic Of Tidying Up’ by Marie Kondo. 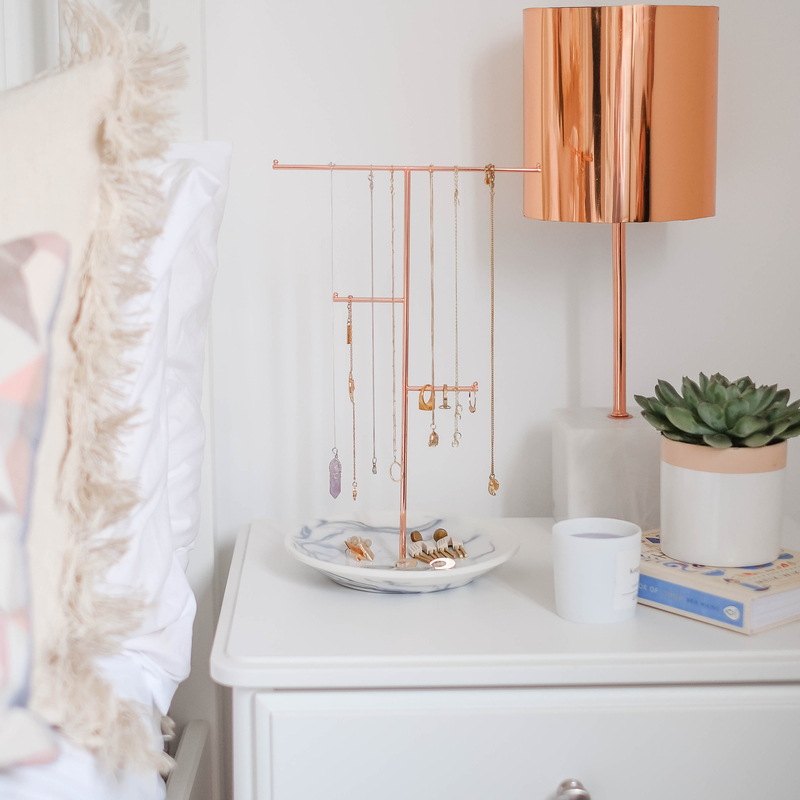 Being a brand that has it roots in making your life easier by creating products that get you organised, but still being on trend and pretty. 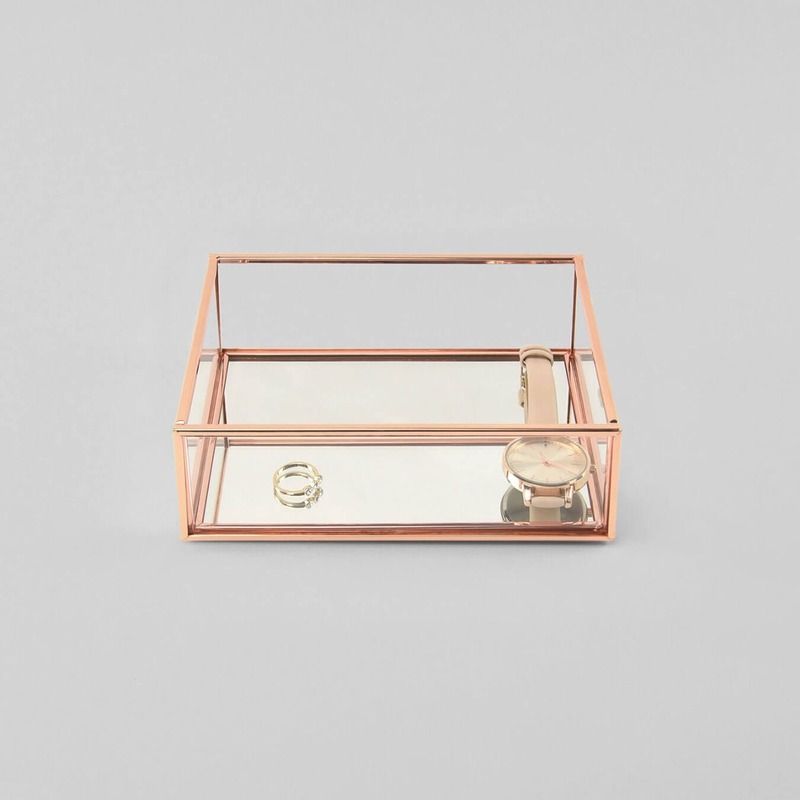 Looking more into blogs on organisation have got us excited to show you our newest product. 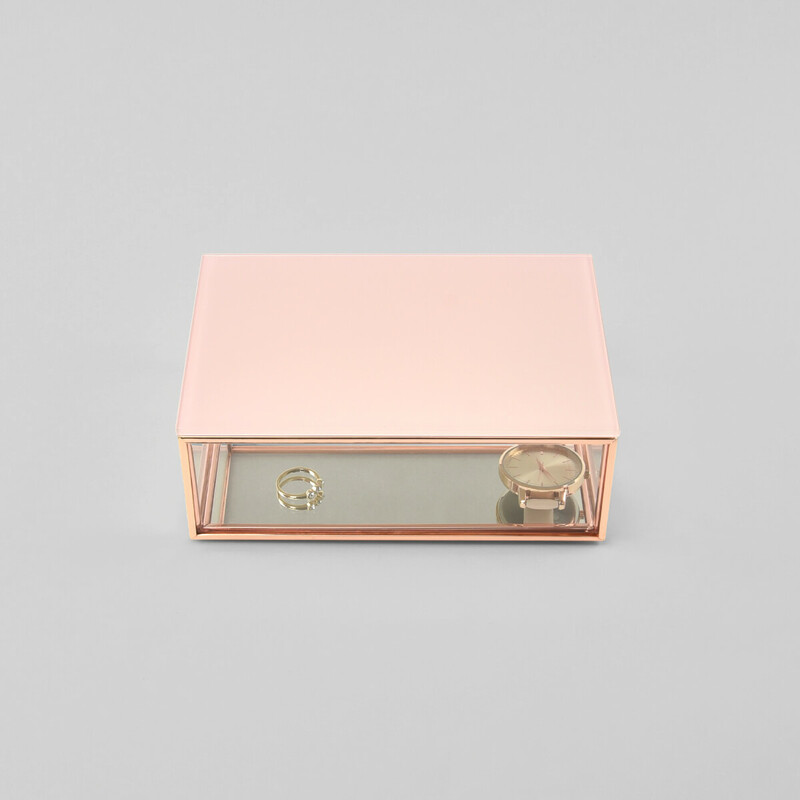 Today we launched a new Trinket Box collection; these can be used all over your home, from storing keys and change at the front door, your sunglasses collection, a stationary tidy and more. 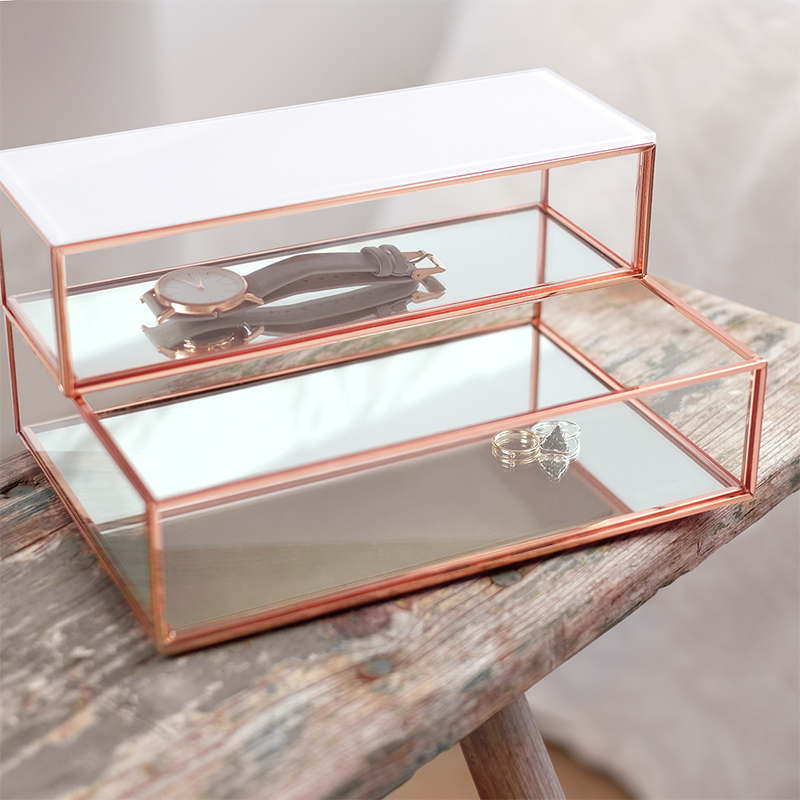 In three different sizes with a number of different lid options you can stack and customise them; a great took for getting organised and tidy. 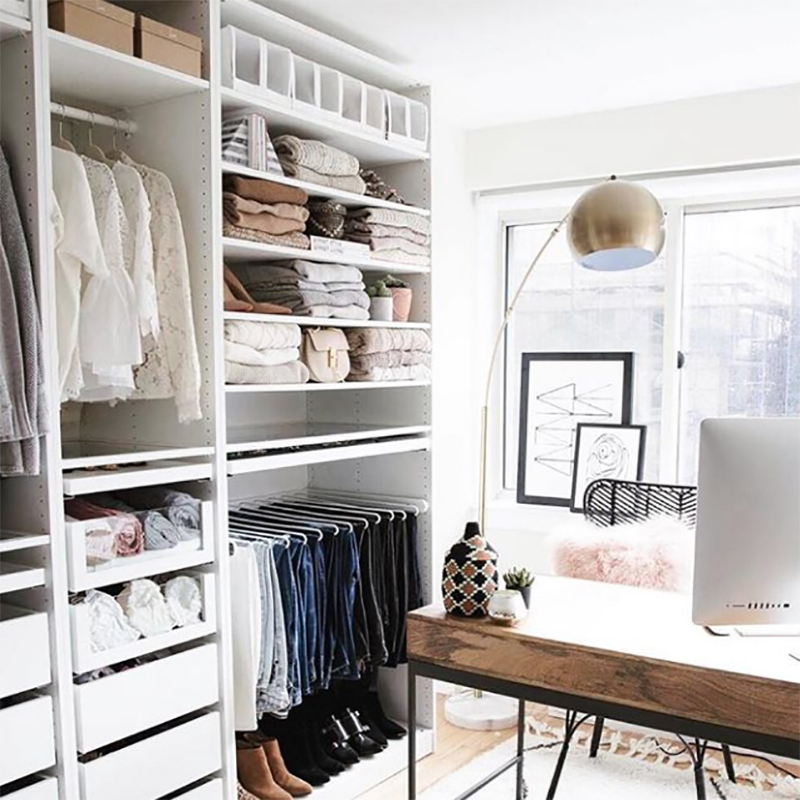 Organized simplicity is an Atlanta based luxury home and small business organising company specialising in decluttering, editing, and establishing organising systems in the home and workplace. On her feed you can find the projects that she works on, tips and tricks, inspiration and very astatically pleasing images. 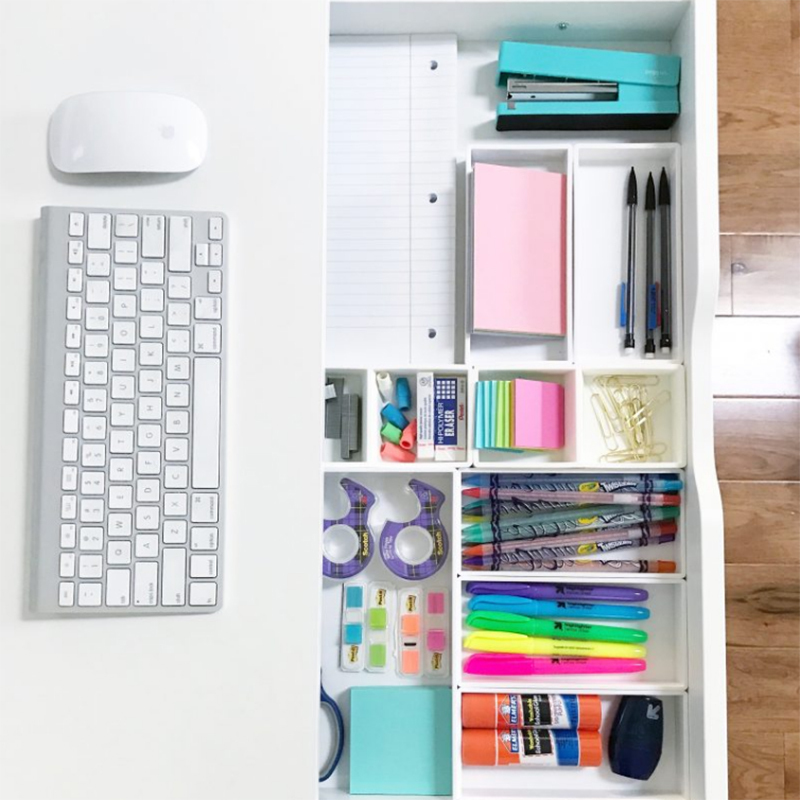 Samantha is a professional organizer, DIYer, and the writer behind the happy blog. 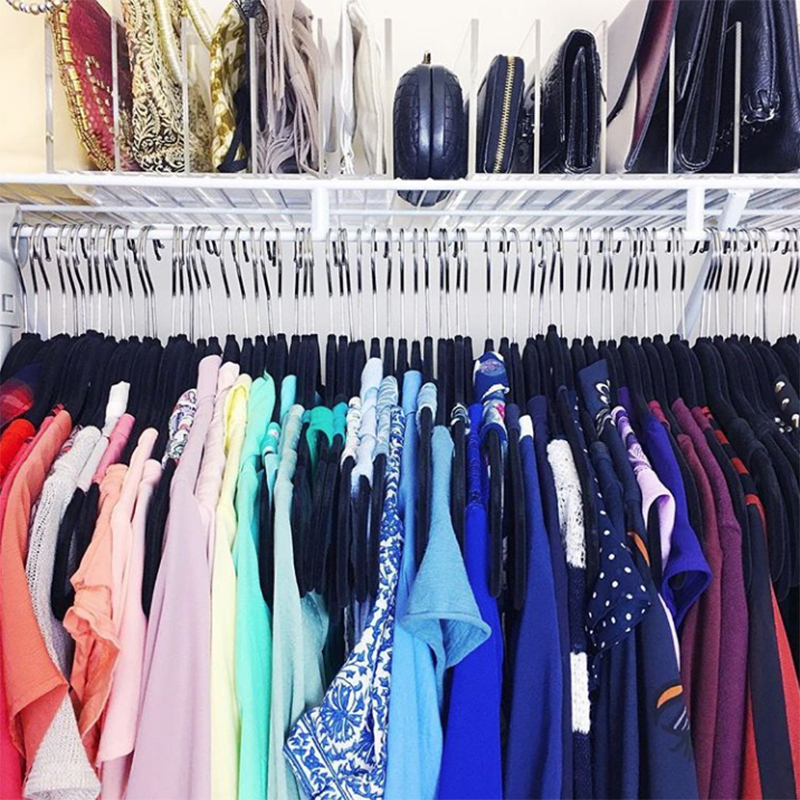 Helping people get organized is her passion. She started the business to help stressed out moms and homeowners get organized. 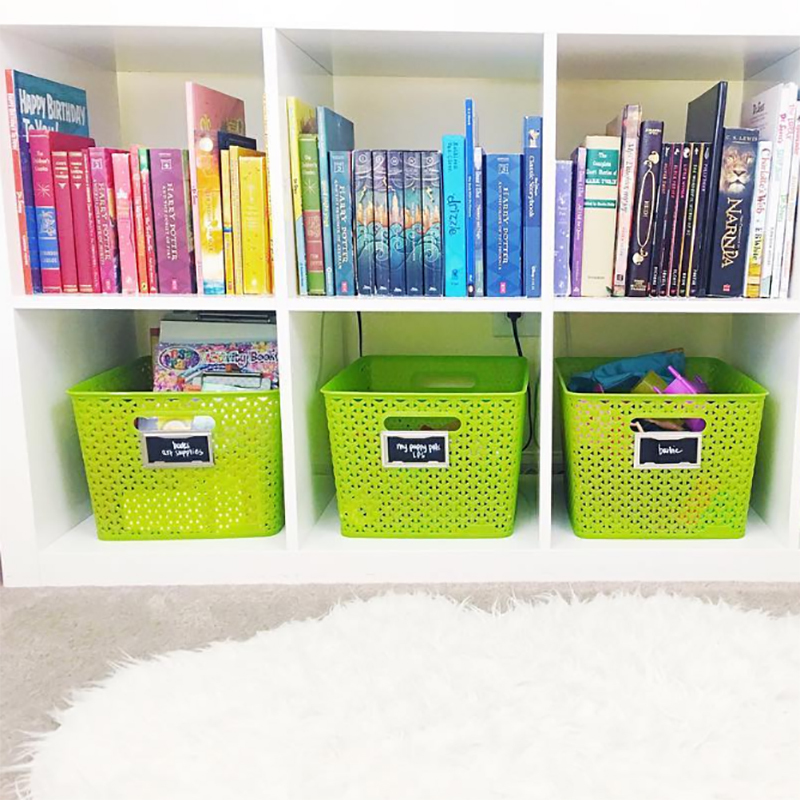 On her blog you can find posts such as organize kids desks on a budget, creating the most beautiful linen closet and a professional organisers organized fridge and freezer. Organize with Faith was founded by Faith Roberson. As a professional home organizer and life coach, Faith helps her clients find innovative ways to organize and use their space optimally. Faith will work with and encourage you as you minimize the clutter that may be holding you back physically and personally. Together you and she will make your home beautiful, welcoming, and in good order, so that you live in a space that comforts and inspires confidence. 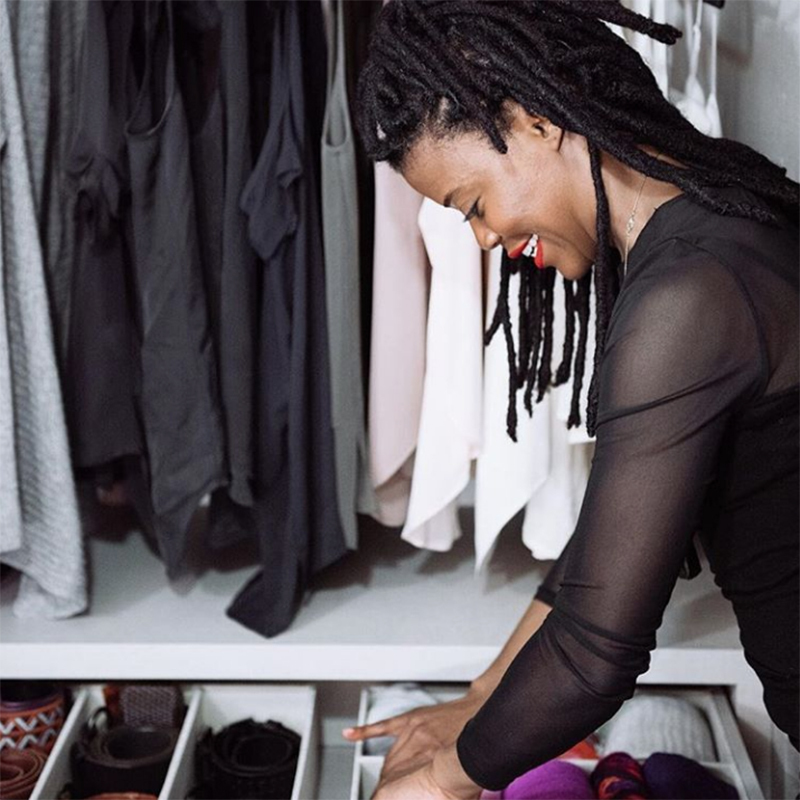 Faith offers advice on how to organize your space through a mental, emotional, physical & spiritual approach, on her new podcast Organize With Faith. 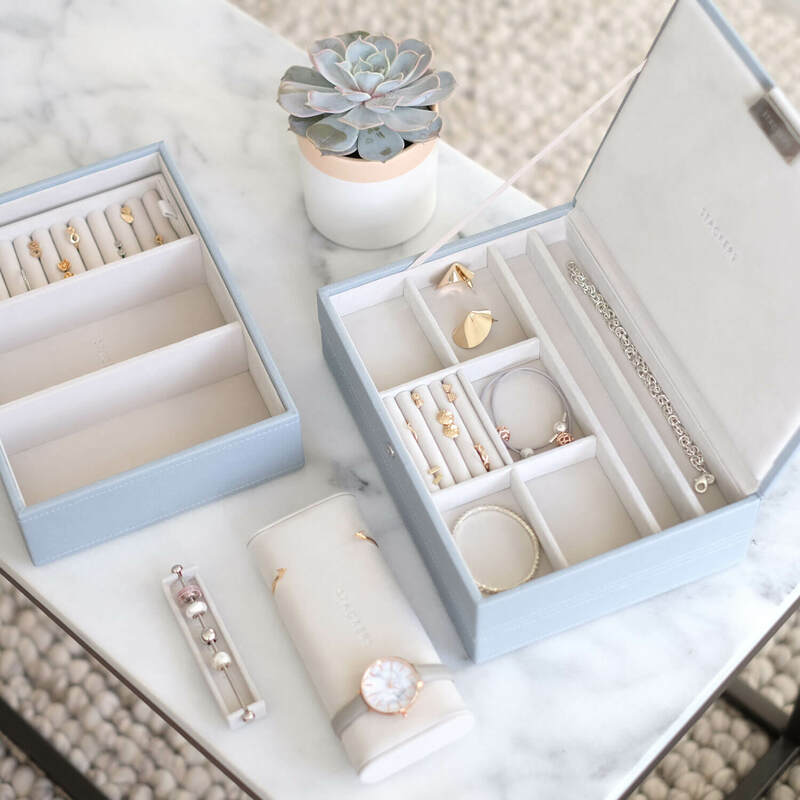 Those are some of our favourite organisation ladies, let us know if you have any others we should be following and be sure to check out our new Trinket Box collection to the right.